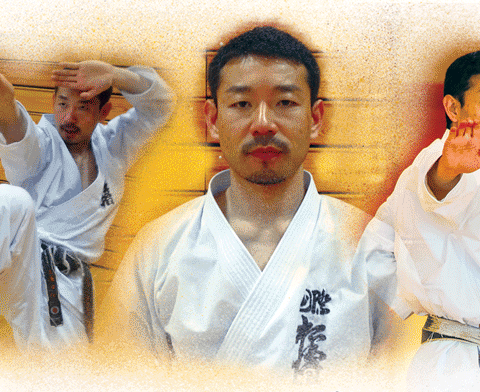 Please join us in welcoming Sensei Fumitoshi Kanazawa back to Satsuma Dojo. 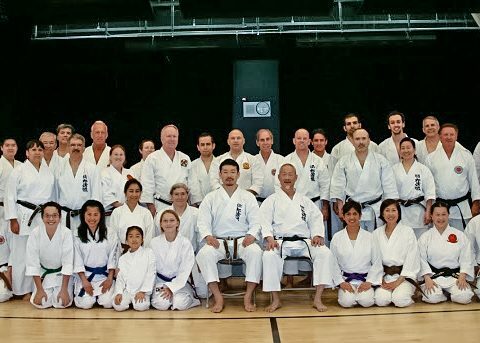 Sensei Kanazawa is 6th Dan and one of the master instructors from the Shotokan Karate-do International Federation (SKIF) world headquarters in Tokyo, Japan. 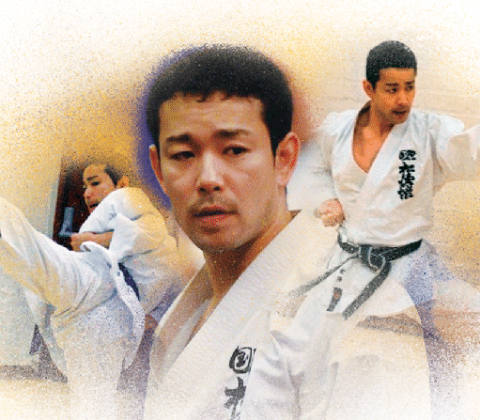 A Japanese and World Tournament Champion, Sensei Kanazawa is also the youngest son of the SKIF founder, Soke Hirokazu Kanazawa. 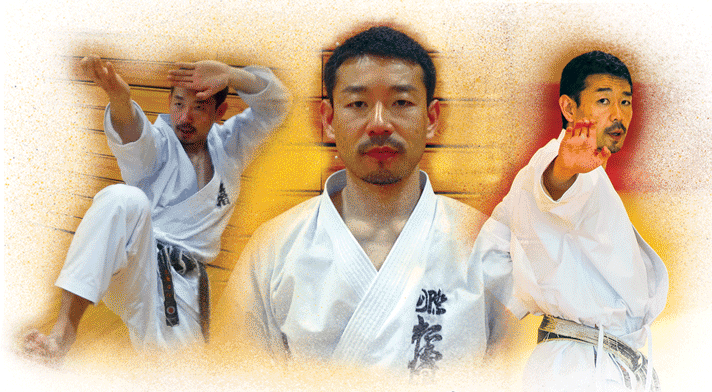 Please join us in welcoming Kancho Nobuaki Kanazawa, 8th degree black belt, to Satsuma Dojo. 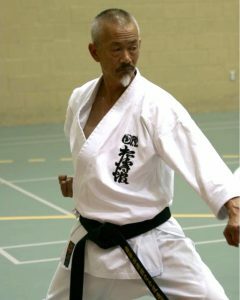 Kanazawa Kancho is the President of Shotokan Karate-do International Federation, an organization of over 120 countries and 2 million members. 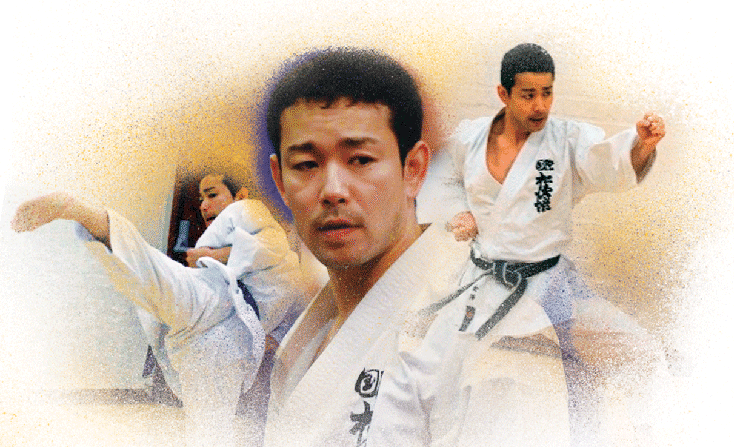 Kanazawa Kancho is the oldest son of SKIF’s founder Soke Hirokazu Kanazawa, and he won multiple world and Japanese championships in the 1990’s and 2000’s. This Thursday's advanced class will be taught Hanchi Jonathan Kwok, Chief Instructor of SKI-U.S. Federation. 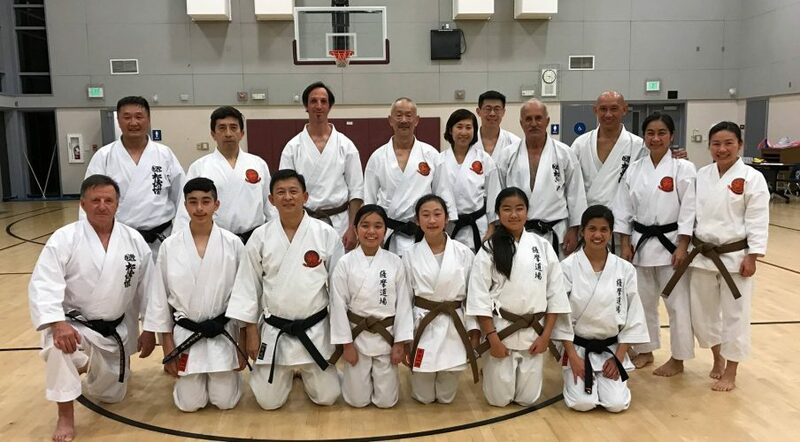 This invitation is for Satsuma Dojo Black and Brown belts. 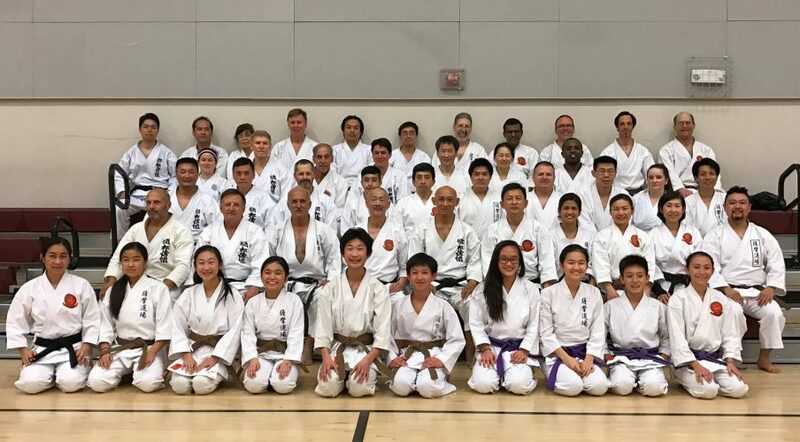 As always, brown belts are welcome to attend the sessions, do as much as you're able, and sit down for things you're not yet able to do. Thank you to all who attended. 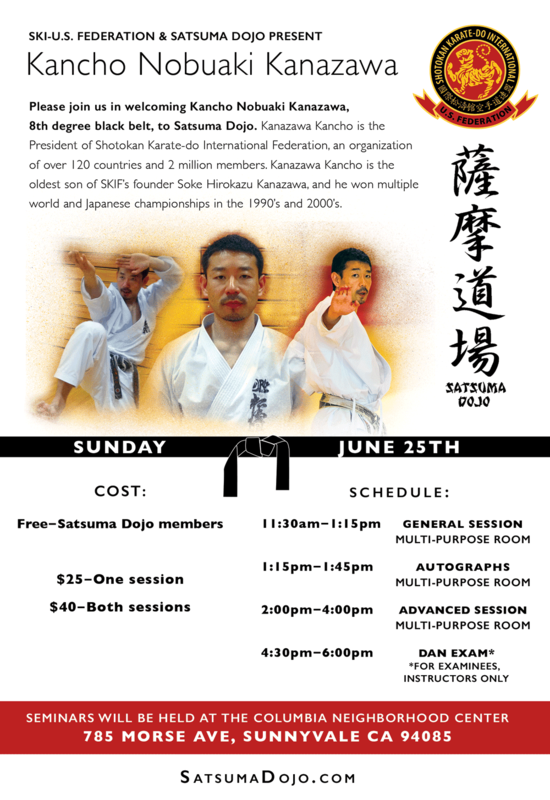 Kancho Nobuaki Kanazawa will be visiting Satsuma Dojo for one day only on Tuesday, June 14. See the attached flyer. 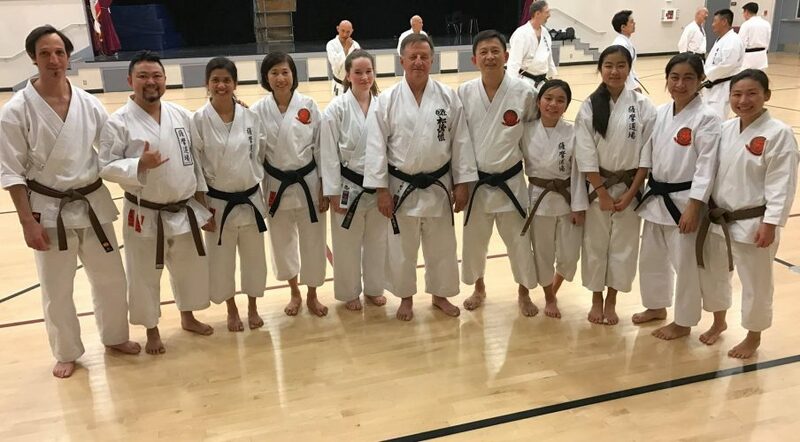 Kancho Kanazawa is President of the international organization of which we are a member, Shotokan Karate-Do International Federation, which was founded by Kancho's father, Soke Hirokazu Kanazawa. Kancho Kanazawa oversees an organization with 130 member countries and 2.5 million members. 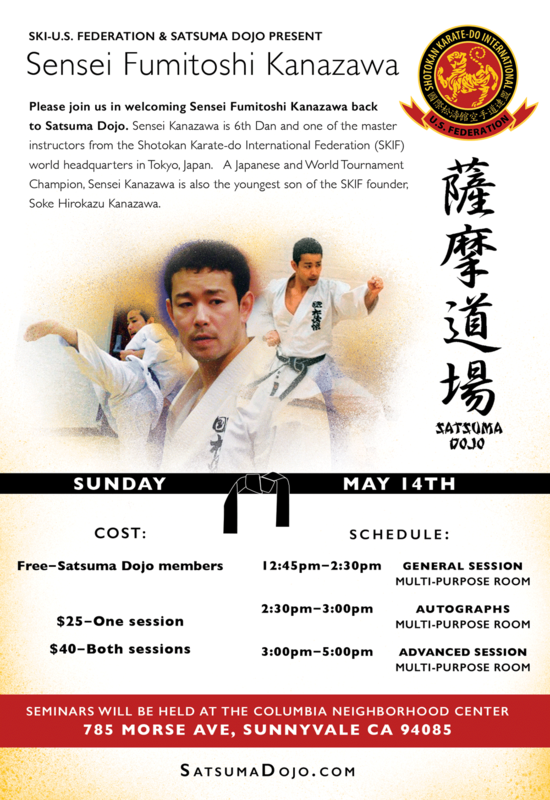 It is a tremendous honor and opportunity for Satsuma Dojo to host someone of Kancho's international stature, and I hope that all of you will be able to attend his class. 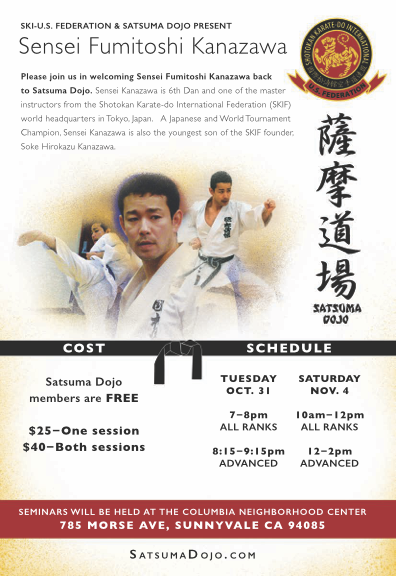 On the attached flyer, you'll see that we have a special schedule on the night of Kancho's visit. Our regular class will be 5:30p-6:45p plus another 30 minutes for autographs and pictures.